Just in case you guys were worried about me, seeing all the news about how typhoon Yolanda (international name Haiyan) has devastated the Philippines and all, we are all fine. We braced ourselves for the storm of the year, only to experience just cloudy skies, moderate rainfall, and a little wind. 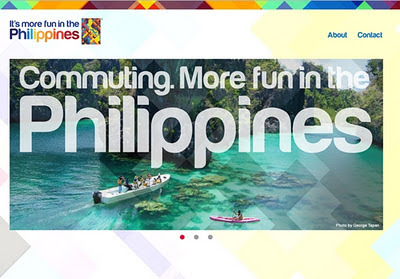 Yes, Cagayan de Oro was spared this time (and I appreciated the long weekend, I needed that). 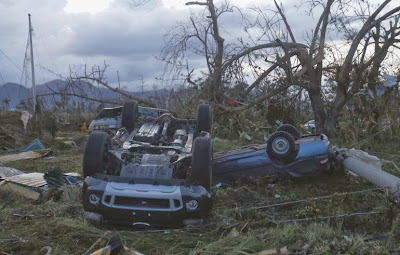 Others, however, were not so lucky…and later on in this blog I will tell you how you can help them. 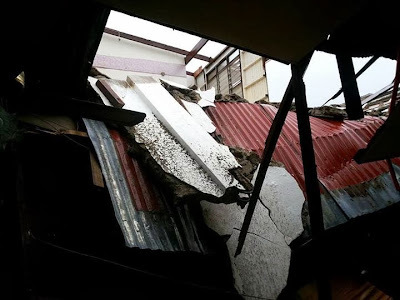 The house of my uncle, based in Roxas City, Capiz, has also been ravaged by the typhoon. 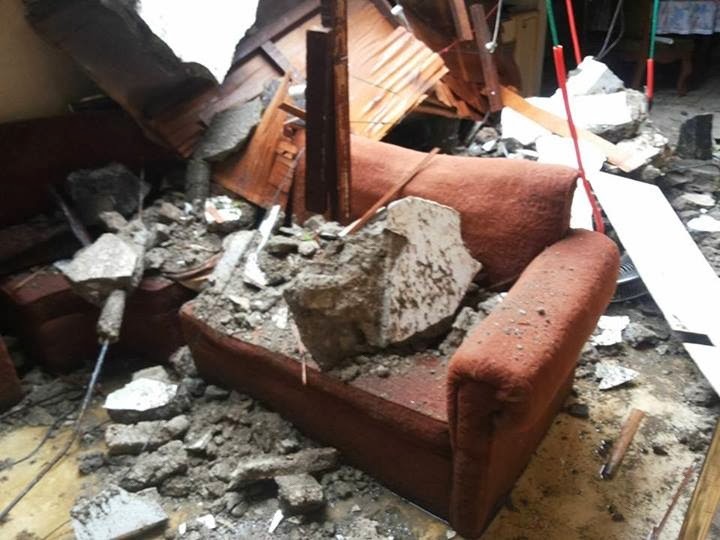 I was heartbroken when I saw what used to be his roof now lay crumbled all over the living room. Thankfully, nobody got seriously hurt, but it breaks my heart nonetheless. Now here’s where you come in. 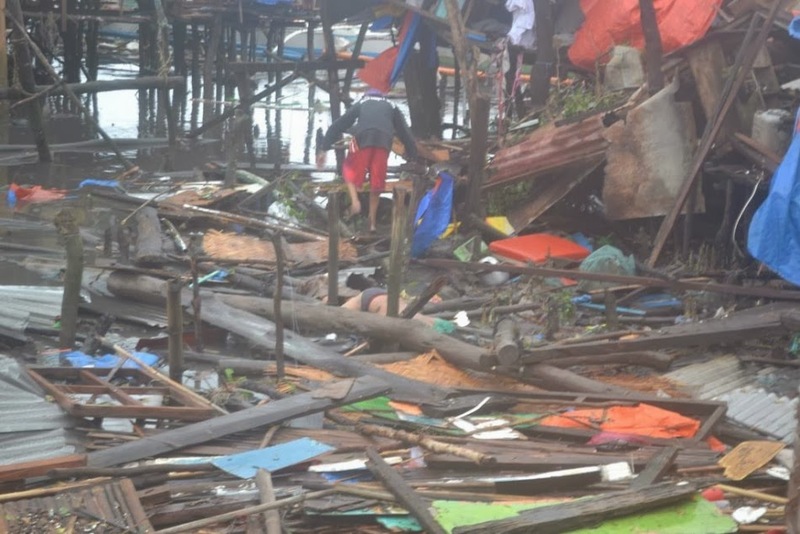 The rest of this blog entry will feature information on how you can help the victims of super typhoon Yolanda / Haiyan. 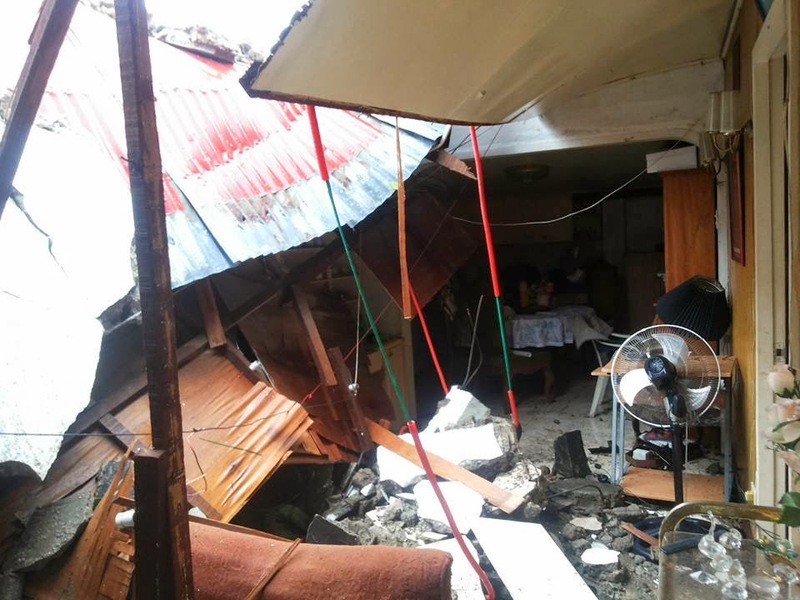 I appeal to your humanitarian hearts to help the Filipino people, especially those in the small seaside town where my father grew up. 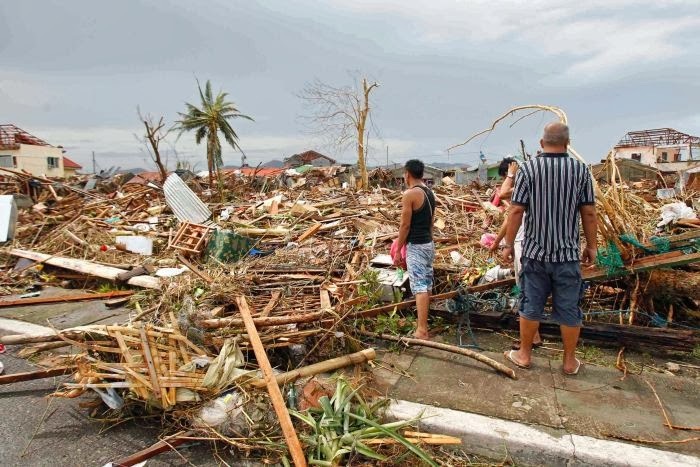 If you want to send financial help electronically, you can do so through the Philippine Red Cross. Here’s a link to their page that offers several ways you can send your donations. For food, clothing, and other types of donations, you may drop them off at any LBC branch in the country or worldwide. 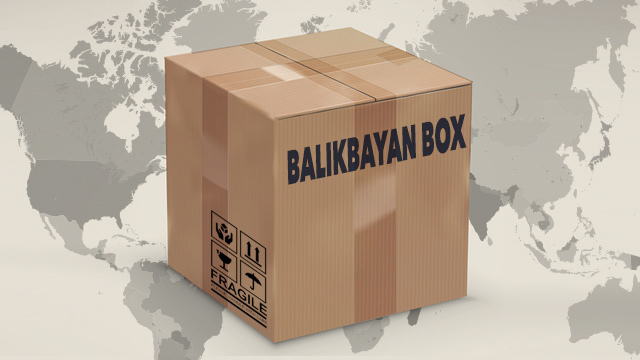 You may find a list and contact numbers of all LBC branches worldwide here. 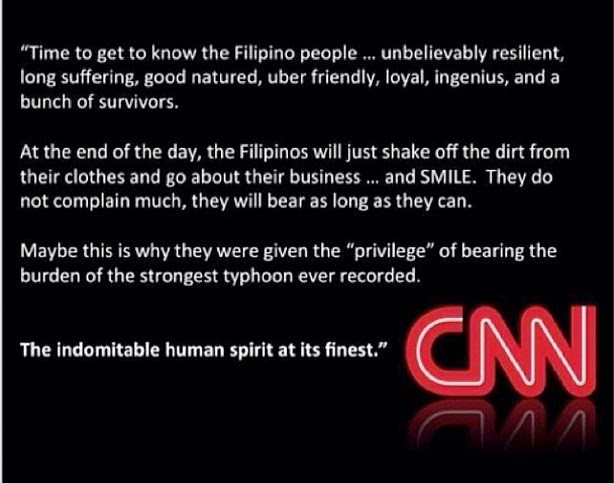 I’d like to end by posting what CNN (or was that a CNN reporter) said about our people. I totally agree, and let’s show this spirit by helping out through the information I gave above. God bless you all. 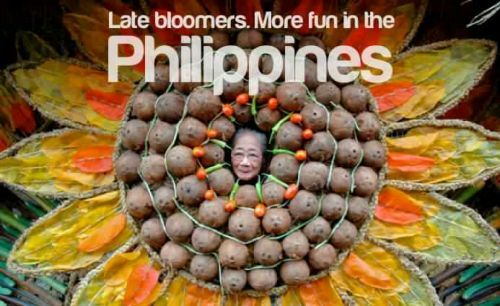 Mikey Bustos’ Opo Pinoy Style Gangnam Style parody is a riot! I used to be a mild fan of Filipino comedian youtube sensation Mikey Bustos. I say “used to be” because I am no longer a mild fan, but now I’m a big fan of his. Why? If you can’t figure out the lyrics, then you can check out the (slightly imperfect) lyric video that someone else made. 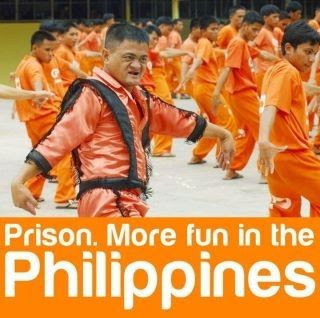 I’m pretty sure you thought Mikey Bustos’ Opo Pinoy Style Gangnam Style parody is a riot as well. 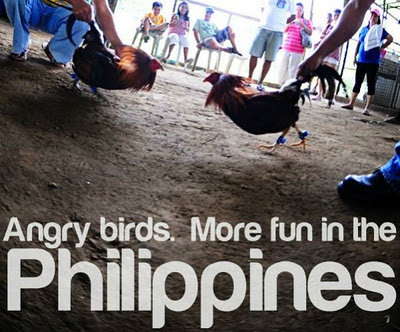 Indeed, It’s More Fun In The Philippines. Earlier, I junked my lesson plan of the day to give my students this seatwork assignment as it was the day before the Independence Day holiday. I got a lot of interesting results from them, and I’d like to paraphrase some of their answers here as well as put some I thought up myself, in my own list of 10. 1. Natural scenery and resources. Our beaches here are so beautiful and renowned worldwide as some of the world’s best. Our mountains are also a wonder to behold. Many of these become very popular tourist attractions. 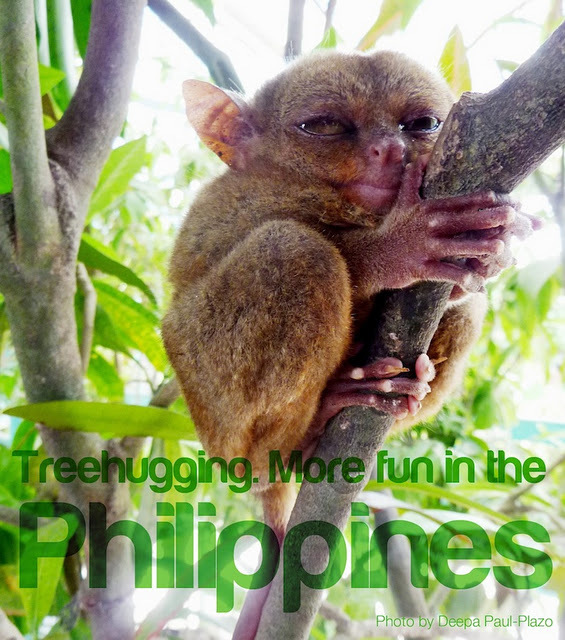 I wish more people would travel here to experience the Philippine’s natural beauty. 2. Strong family orientation. 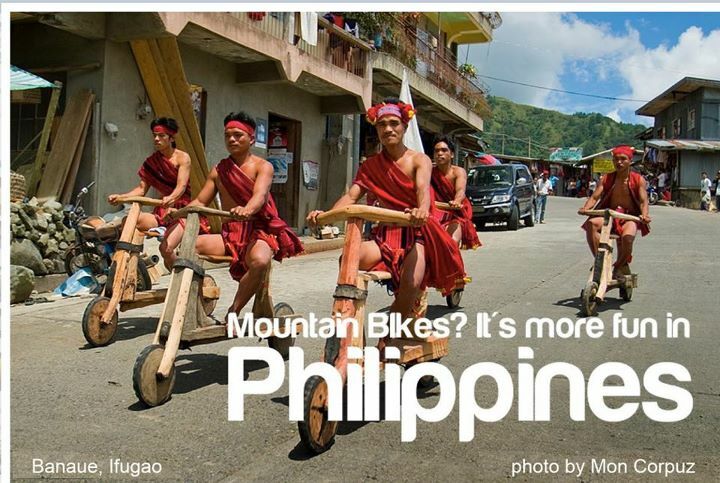 I absolutely love how family oriented Filipinos are. Foreigners who visit here often say how they wish their own children would treat them with the same respect and reverence as Filipino children do their parents. 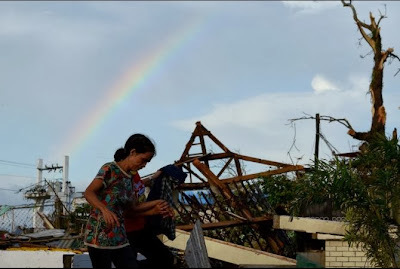 The strong social ties also make sure that families cope well, and even thrive, amidst strife. 3. Talent in music and the arts. The Philippines is chock full of musically talented people. Just about everyone here knows how to play a musical instrument and/or sing…and some go very far with this talent. 4. Hospitality. 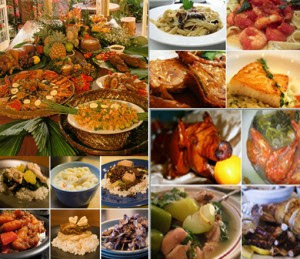 We Filipinos are famous for our hospitality. We always feed our guests; and I remember one time in my childhood my parents offered their very nice masters bedroom to guests while they themselves slept in the cramped guestroom. I was flabbergasted. 5. Resilient and spiritual people. No matter the hardships that we go through day after day, we always have reason to smile and laugh. Some of this is linked to our spirituality. In fact, many counselors who came here in the wake of Sendong marveled at our ability to bounce back, giving credit to the Filipino’s faith in God to carry us through. 6. We’re also content. I’m often impressed at how contented we are as a people. There’s not that much in terms of covetousness or grumbling; and despite poverty, we’re also quite lively and fun. It’s More Fun in the Philippines, indeed. 7. Oh, yeah, we’re very adaptable and resourceful. 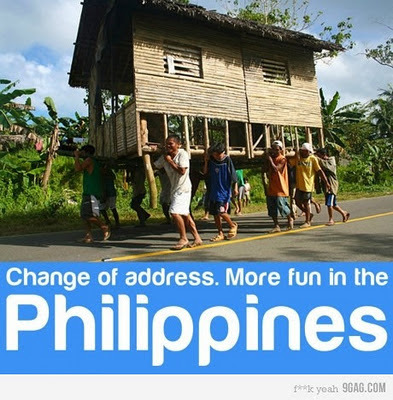 Filipinos can exist anywhere in the world, in riches or in poverty, and we can adjust fine. It’s almost chameleon-like how we can do this. 8. Darn good food! I’m not gonna argue there. Filipino food is goooood! I don’t wanna dwell on this anymore, because I’m starving as I make this post. 9. The bloodless revolutions of Edsa I and II. Come on, how many others can boast of not just one, but two revolutions on a national scale where not a single drop of blood was shed. That’s amazing. 10. Because we’re Filipino, and this is the Philippines. I’m proud of my own children, whether they are better or worse than others. Why? Because my children are mine, plain and simple. The same goes for my country and my people. Anything you can add to this list? Comment away! 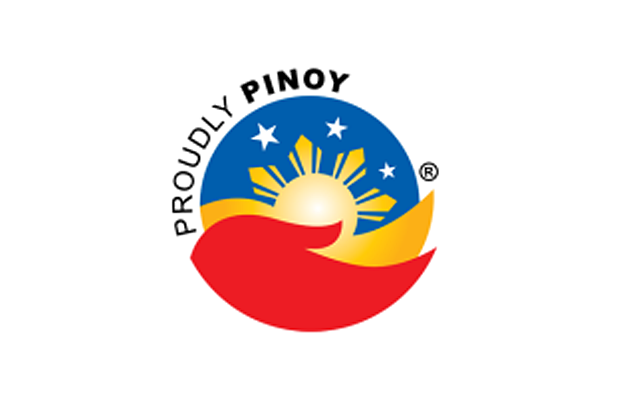 Oh, and HAPPY INDEPENDENCE DAY, PHILIPPINES!!! How do you show PINOY PRIDE? 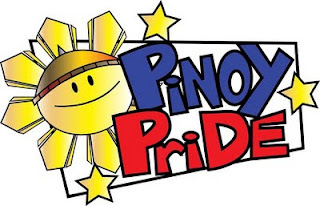 With our independence day coming up, I’d like to ask my Filipino readers how you guys celebrate Pinoy Pride. 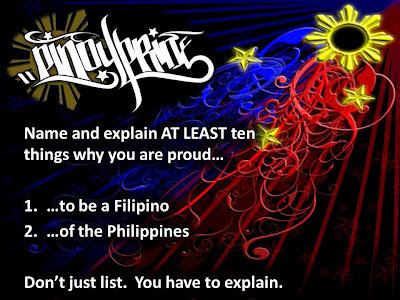 The reason for this is I’d like to make a blog entry on Filipino patriotism, a category I haven’t made in quite a while now. 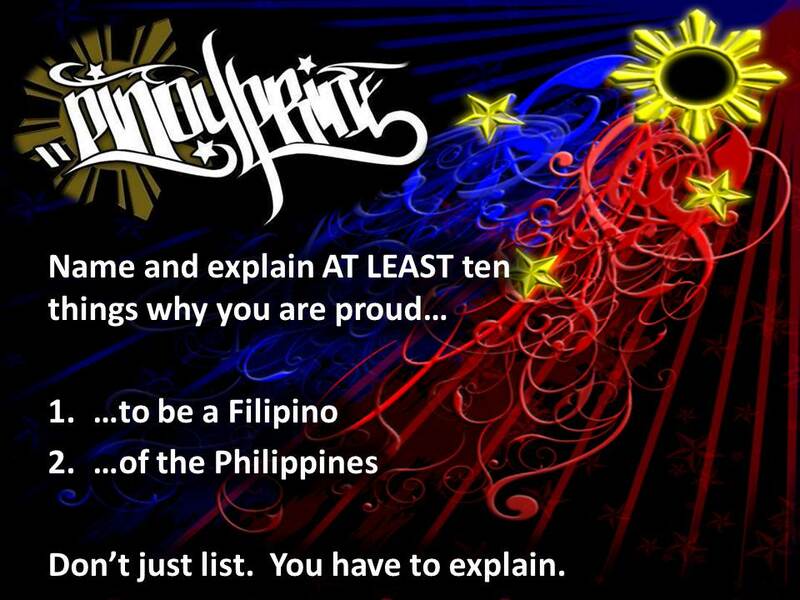 So, Pinoy readers, how do you show how you love your country? Leave comments, please! DOT’s It’s More Fun in the Philippines slogan…great idea!! 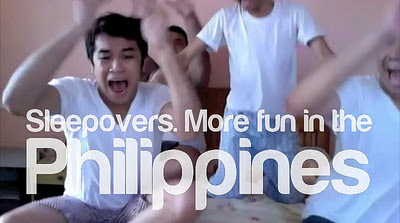 Here are several of my favorite It’s More Fun In The Philippines pics. Enjoy! 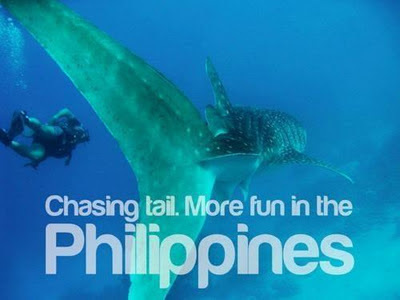 Oh, and indeed, friends who live abroad, I invite you to give the Philippines a visit. Cagayan de Oro especially. Honestly, I don’t get this one. Looks hilarious, though. Of course, some people have made memes that could get a little naughty, but it made me laugh nonetheless. 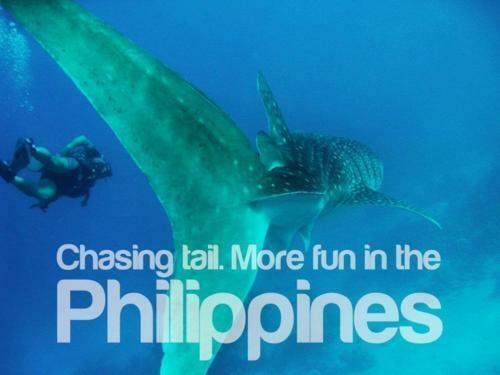 Come visit the Philippines. 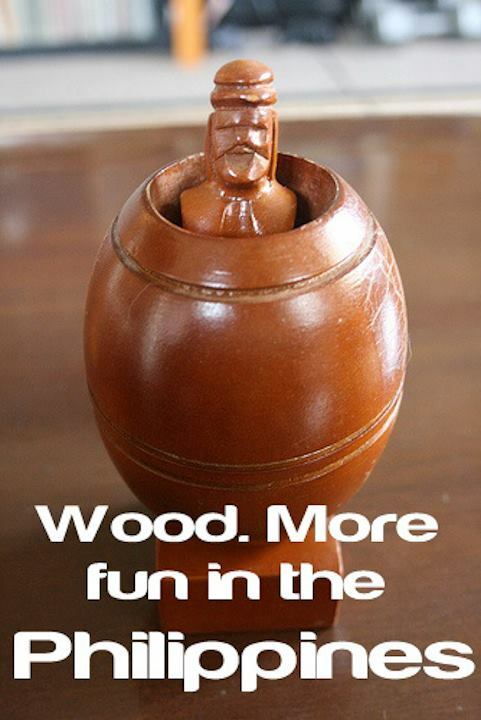 Indeed, it can get more fun here. The Grand Finals of Pilipinas Got Talent is going on as I type this. Whatever happens, all 12 Pinoy acts are awesome, and they deserve to go as far as the moon with their amazing gifts. I have my pick, my favorite, out of the twelve. It’s El Gamma Penumbra. 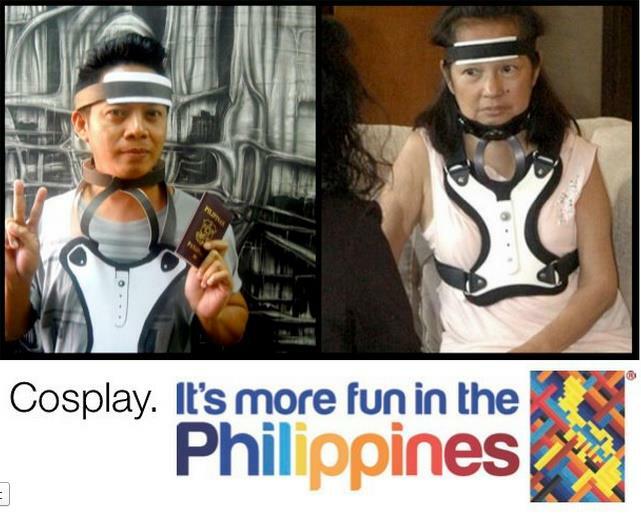 They are truly fantastic, and their final piece for the show reeked of Pinoy pride. See for yourself. Good luck to everyone, but especially so to El Gamma Penumbra.